Len Can Builders, Inc. is a licensed and bonded construction general contractor specializing in commercial and residential remodeling, tenant improvements, and new construction. 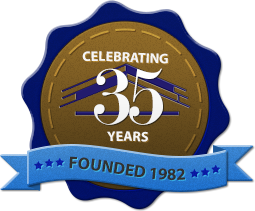 We have been in business for 30 years. We also provide pre-construction (plans) services as well. A general contractor is vital to a successful construction project. We supply materials and labor. We schedule all of the work and materials when they are needed. Since we are licensed and bonded, you are assured that we comply with all of the state’s requirements for a construction contractor. Leonard Simpson is a Master Carpenter, developing his skill in the boat building industry before starting his own company. Len shares his knowledge and skills by training his staff with a particular emphasis on quality and building lasting relationships. Len applies the same passion for perfection and quality relationships to his community work. As a charter member of Black Builders, a member of Tabor 100, and serving as a board member of FirstThursday, Len shares his business expertise with other small businesses. Len-Can Builders, Inc. is proud to provide living wage jobs and growth opportunities for hard working and committed individuals in the construction industry and is particularly committed to the training and development of youth, the business and community leaders of the future. Len Simpson is personally committed to the development of youth and is committed to the support of youth sports activities. 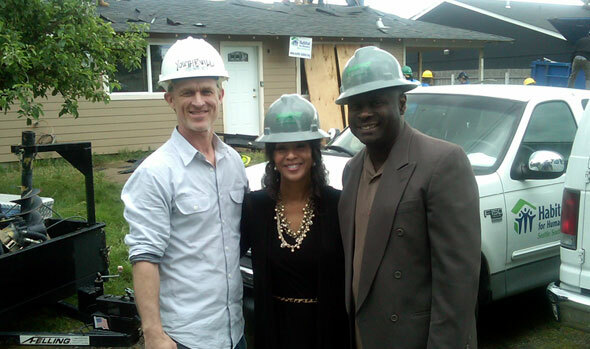 The recipient of numerous awards including the City of Seattle Mayor’s Small Business Award, SBA Regional Prime Contractor of the Year Award, and King County Construction Contractor of the Year Award, Len Can Builders has a history of excellence in the construction industry. Len Simpson’s experience as a business leader & skilled craftsperson is evidenced by the recognition he has received, his tenacity to remain committed to his business, his customers and his community. and providing entry into the construction industry.